GATE 2016 Exam Notification has been released, every aspirant who wants to apply must go through this article for more information. Here we will talk about GATE 2016 Examination, GATE 2016 Exam Dates, GATE 2016 Eligibility Criteria, GATE 2016 online Application process, GATE 2016 Application Fees, GATE 2016 Exam Pattern, GATE 2016 Exam Question paper Pattern, GATE 2016 Exam Result and GATE 2016 Score Card etc. Along with this important details also get here details about GATE 2016 Application Form filling, GATE 2016 Registration, etc. Graduate Aptitude Test in Engineering 2016 has been released on the official website of GATE 2016. This examination is conducted for admission into Postgraduate courses in IISc and 7 IITs. So here is the complete information about the GATE 2016 Examination. Candidates who are currently in the final year and the candidates who have already completed B.E/ B,Tech/ B.Pharmacy/ B.Arch/ M.Sc/ M.A/ MCA from any recognized university are eligible to apply for GATE 2016 Exam. Admit Card can only be downloaded from the GATE portal tentatively from 17th December 2015. GATE examination consists of a single paper of 3-hour duration that contains 65 questions carrying a maximum of 100 marks. 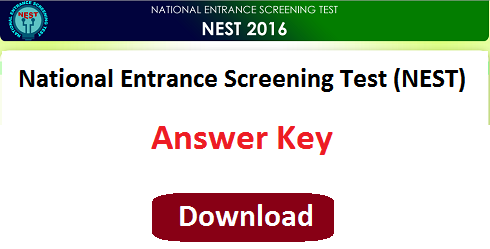 It will consist of both multiple choice questions (MCQ) and numerical answer type (NAT) questions. There will be a total of 65 questions carrying 100 marks, out of which 10 questions carrying a total of 15 marks will be on General Aptitude (GA). The codes AE, AG, BT, CE, CH, CS, EC, EE, IN, ME, MN, MT, PE, PI, TF and XE, the Engineering Mathematics will carry around 15% of the total marks, the General Aptitude section will carry 15% of the total marks and the remaining 70% of the total marks is devoted to the subject of the paper. Multiple Choice Questions (MCQ) carrying 1 or 2 marks each in all papers and sections. Each question will have a choice of four answers, out of which the candidate has to mark the correct answer. 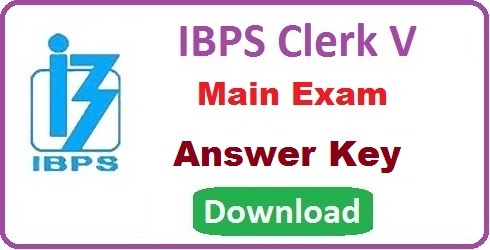 Numerical Answer Questions of 1 or 2 marks each in all papers and sections. For these questions the answer is a real number, to be entered by the candidate using the virtual keypad. GATE 2016 results will be announced on March 19, 2016 at 17:00 hours and will be available on the GATE Online Application Website. 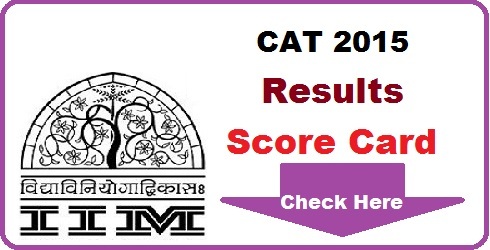 GATE 2016 score is valid for 3 years. GATE 2016 score cards can be downloaded between March 27, 2016 to May 29, 2016 and for that the candidate should access the GOAPS portal.